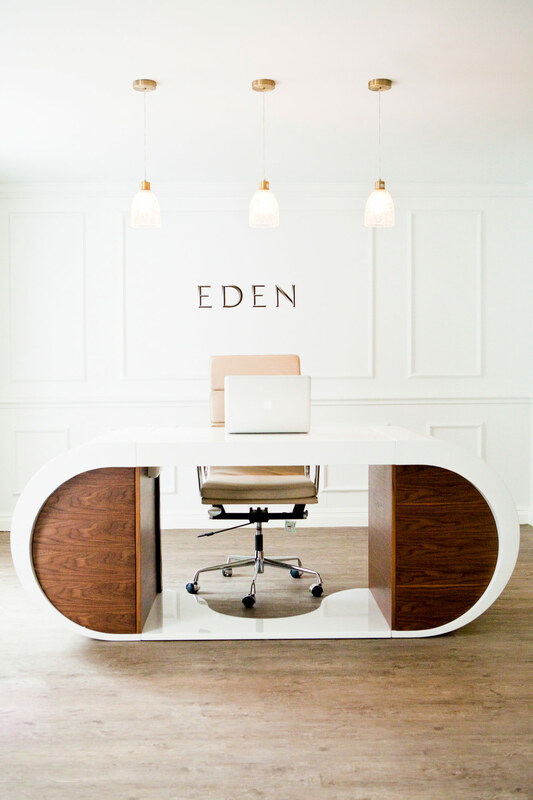 When we were first approached by The Eden Collection to help them to create their new office space, we were understandably super excited. The growing UK-based luxury travel company has been offering exclusive breaks and travel experiences across the globe since 2009 – and their reputation precedes them. 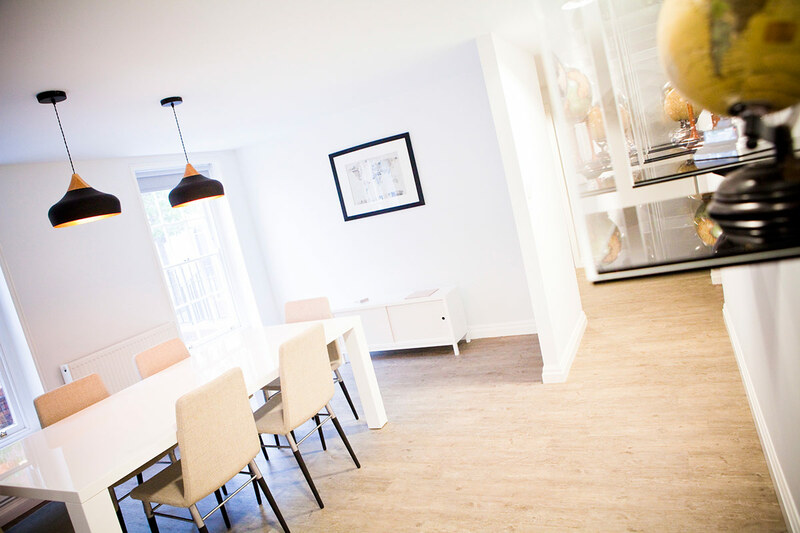 As they embarked on relocation to a new office at the heart of Chester, they required an interior design partner to help them put together a space that beautifully reflected their brand values and personality. After pitching amongst several other large interior design companies, we won the contract. Here’s the journey from start to finish, exploring the unique nature of the design created and the end result – a charming amalgamation of old and new finished with the unique flair of Eden’s own brand identity. Some interior designers adopt a ‘samey’ approach to office spaces. After all, this is going to be a room filled with desks and computers, right? At Territory we’ve always adopted a ‘think outside the box’ approach dealing with each client’s brief on an individual basis – but an increasing number of companies are now recognising the massive importance of the space in which their staff are surrounded as they work. 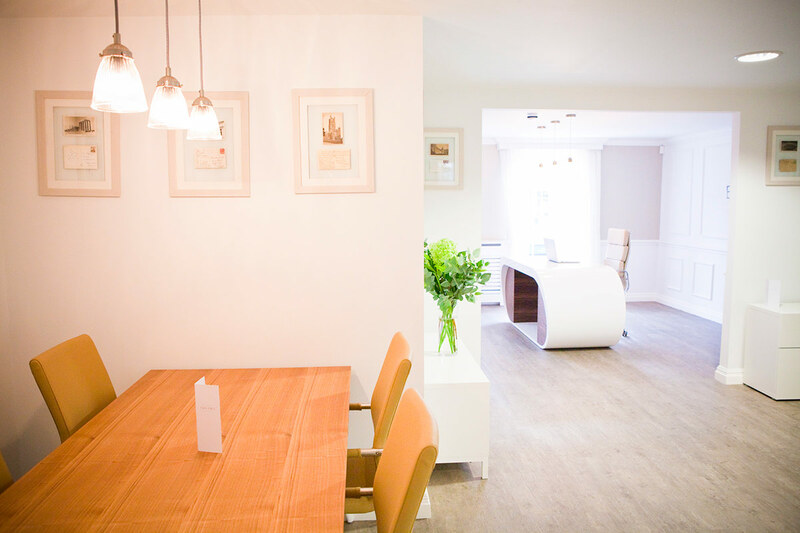 Here, the brief was to convert an open empty shell on the ground floor entry level to a reception and seating area, alongside two meeting rooms and a boardroom. To balance a luxury, high-end office feel, whilst incorporating some quirky features and unique ideas to get suppliers, staff and customers talking. 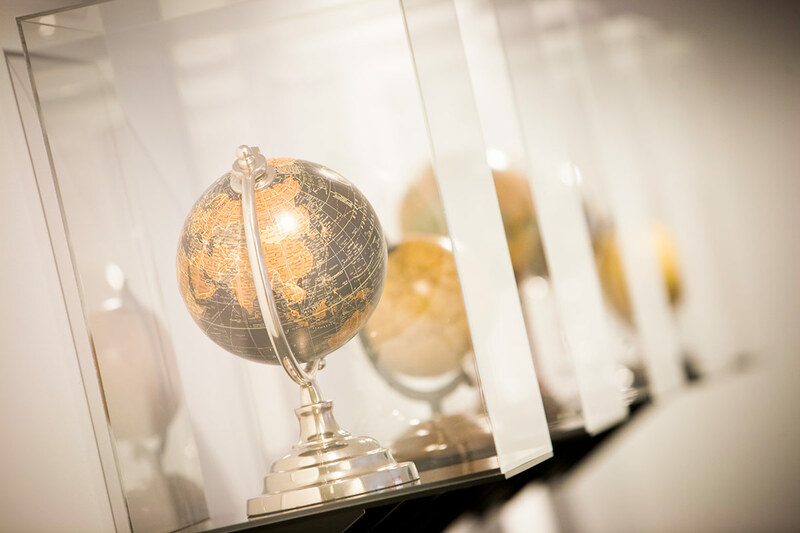 Eden works at the highest end of luxury travel – and this needed to be reflected in the design of their new office space. 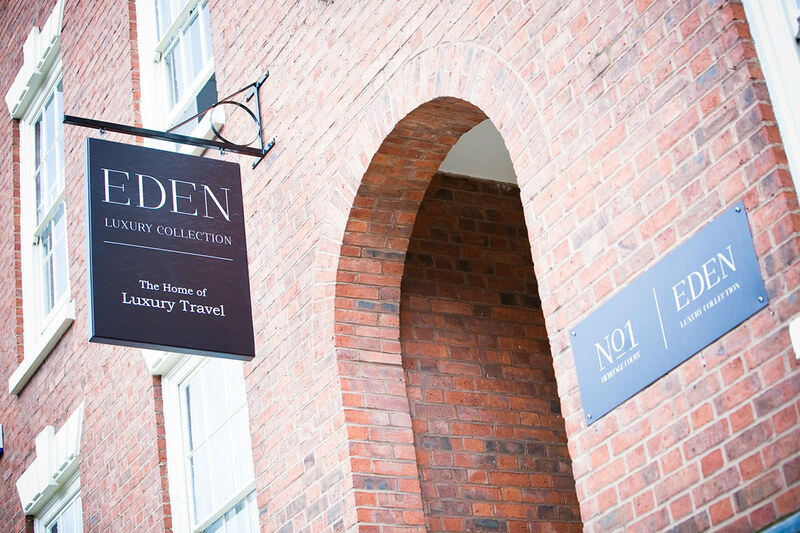 Historic Chester is renowned for its charming traditional architecture – and Eden had taken full advantage of this, opting for offices situated within a stunning listed building with period windows and an attractive frontage facing the high street. The inside however was an empty shell with suspended ceilings, limited lighting and poor flooring. 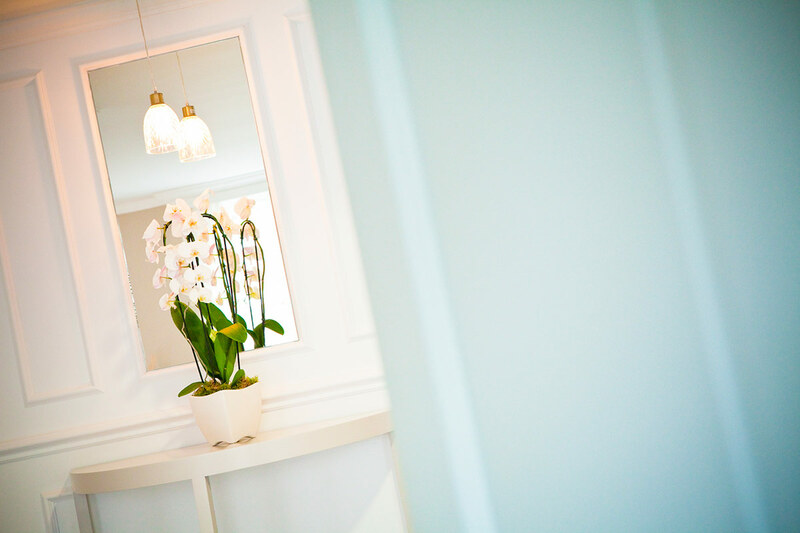 Everything needed to be completely re-worked to create the functional spaces and luxury feel Eden desired. This unique concept simultaneously celebrated and contrasted the period features within the building with contemporary furniture and fittings. We maintained a traditional feel throughout the property itself, maintaining the historic appearance of walls, floors and ceilings. 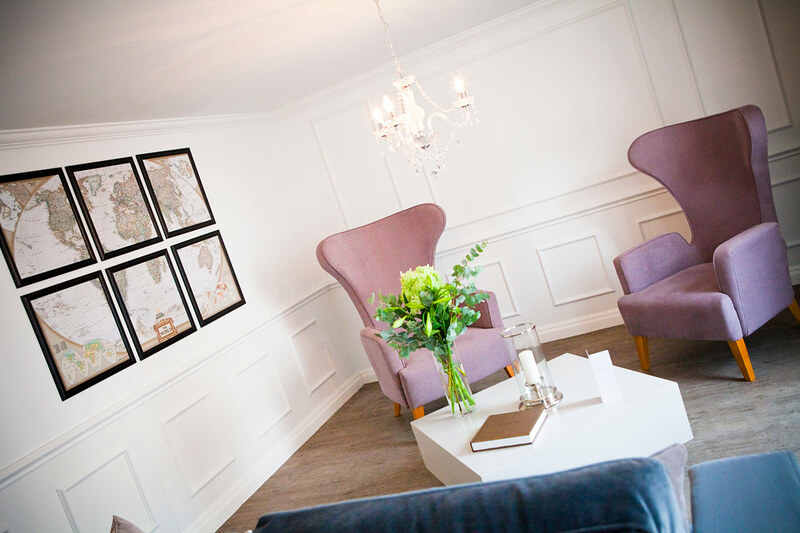 Panelling was placed throughout the reception and front seating areas to enhance the period feel alongside cut-glass pendants and a traditional chandelier. Meanwhile a contemporary curved reception desk, furniture and seating added a wonderfully modern contrast. Commenting on the end result, Paul said, “Territory were passionate about their work and put forward some great, unique ideas whilst being mindful of budget. We felt as a smaller business they would be able to give the project the attention it deserved rather than being one of many. As Eden’s expansion has accelerated, more new office spaces have been required. We’ve since designed a second location for the company further down the road in Chester, alongside a third retail design in Knutsford – with plans for more outlets later this year. Every retail space has been designed individually – a unique interpretation of the original office space. We can’t wait to see where Eden takes us next! Need to bring your office space alive? Contact Territory directly on 07891881501 or email hello@territoryinteriordesign.co.uk for more information.